The wine bar is the first area that welcomes you when entering the Dispensa. 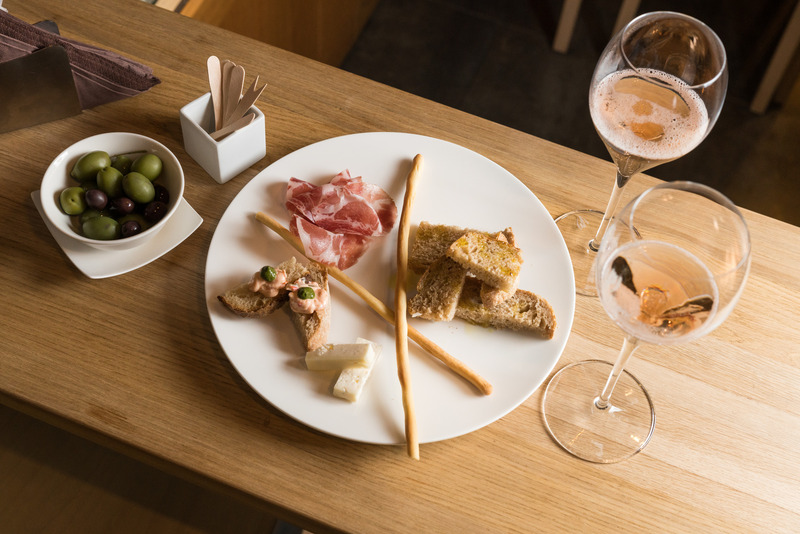 Here you can indulge in an aperitivo or quick meal as your first introduction to Franciacorta. Each week the selection of wines changes, evolving and guiding our clients through a discovery of the world of wine. 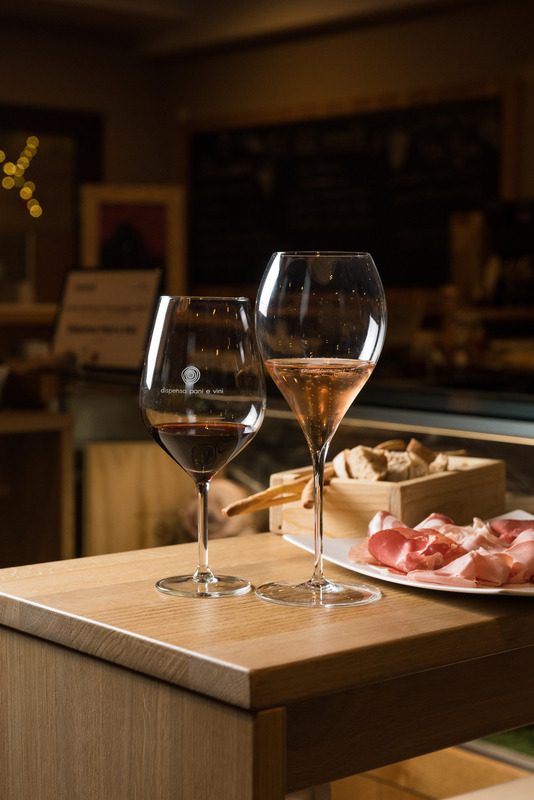 Paired with these wines, the best of gastronomy: cured meats and cheeses heavily researching and selected from all over Italy, many of which are Slow Food Presidia. The energy of our wine bar is contagious! Come see for yourself.